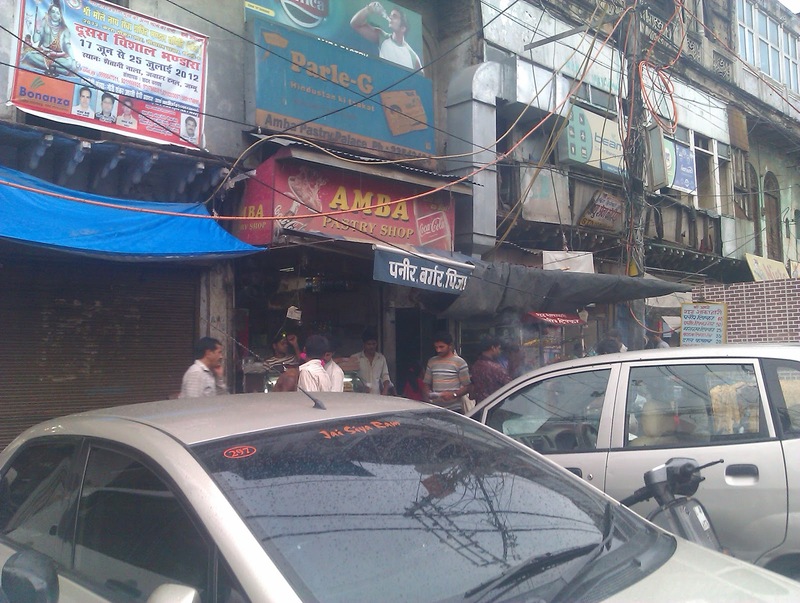 I go to Sadar Bazar daily and found this place. The special chai here is really good and they also prepare Maggi. If you visit Sadar Bazar then this is really a good place to have chai and Maggi. They also have Patty, Burger and Sandwich. Location : Bara Tuti Chowk, Sadar Bazar Near Union Bank ATN. I would rate this place 3.5/5 for the Special Chai and Maggi in Sadar Bazar.